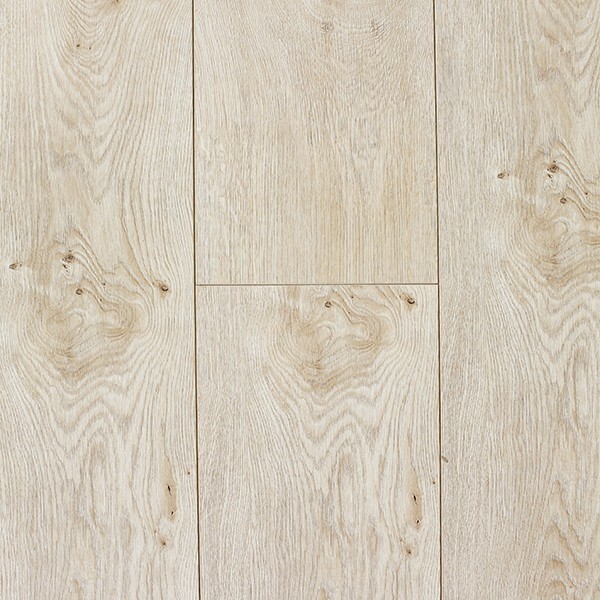 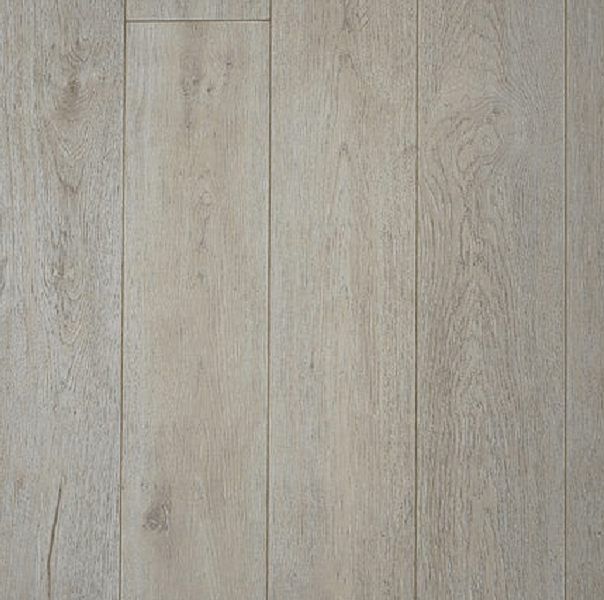 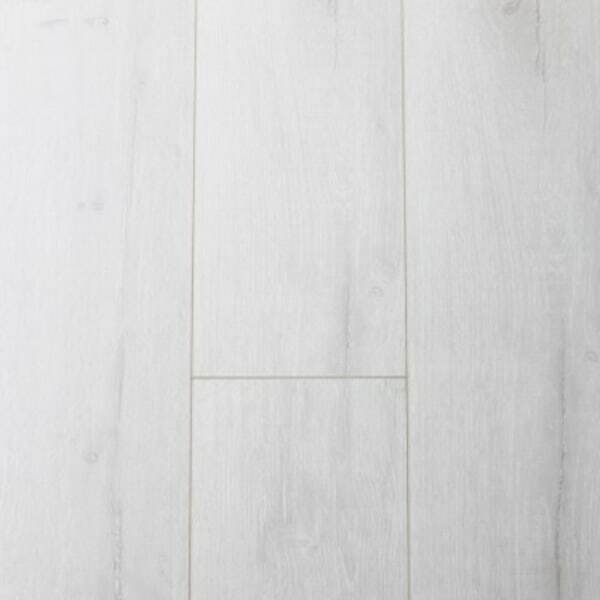 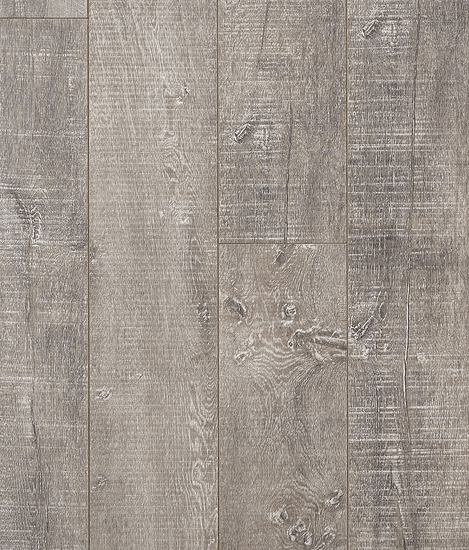 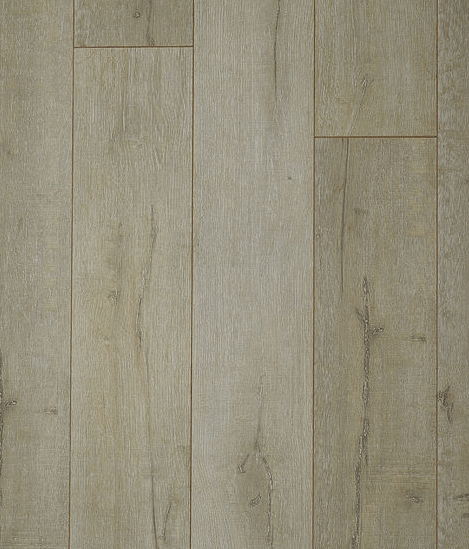 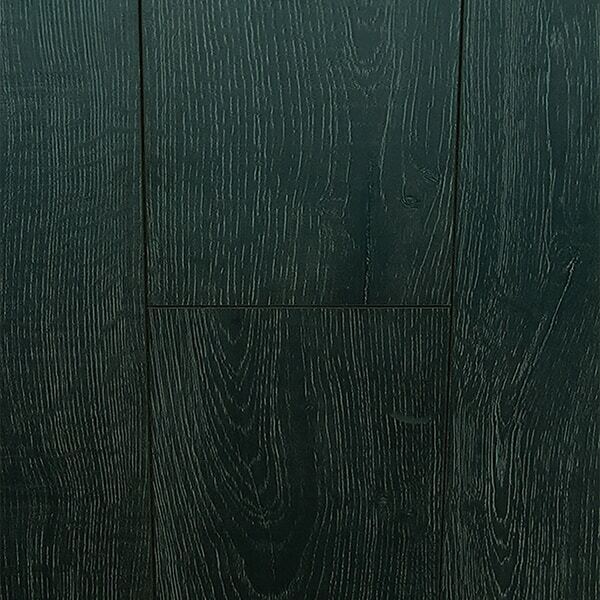 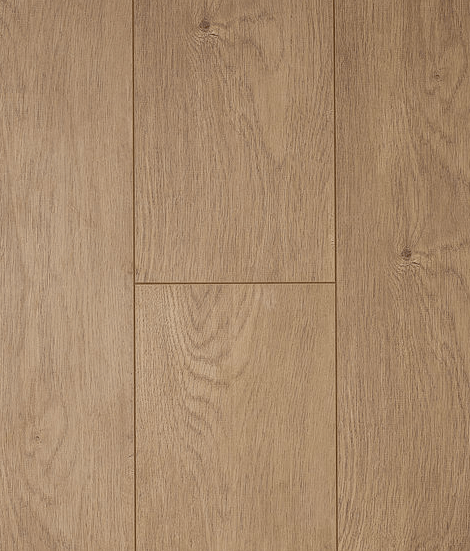 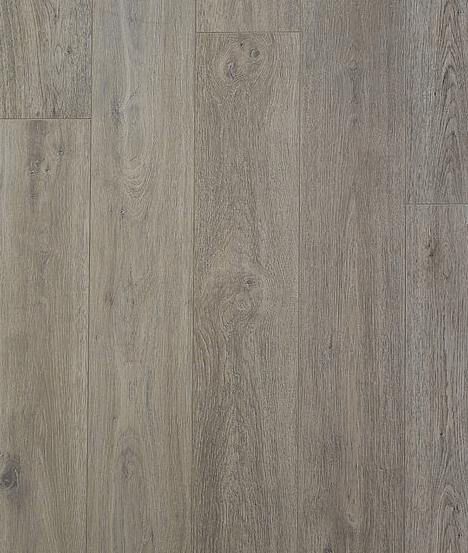 Wonderwood premium laminate flooring is characterised by its wide variety of authentic looking oak finishes, made to fit any contemporary modern interior. 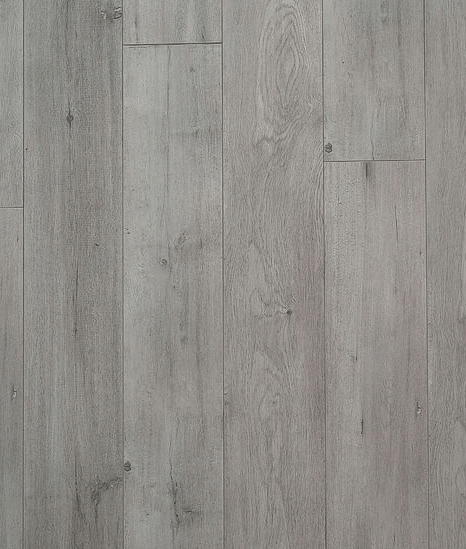 The collection features distinctive colours & real wood textures. 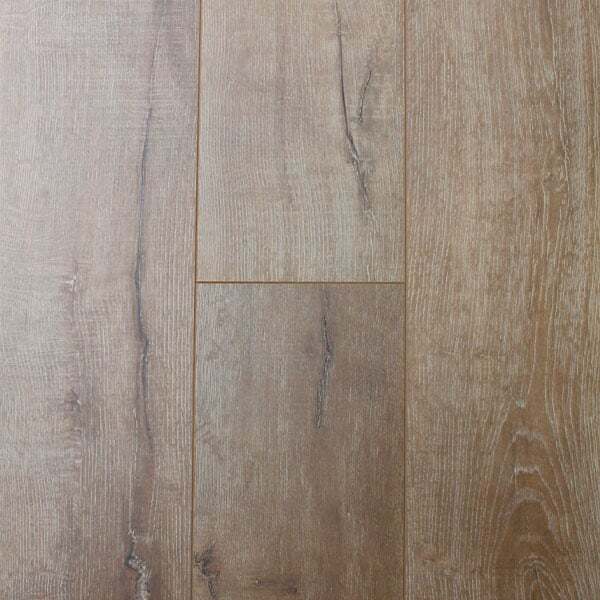 They are not only easy to clean & install, with Wonderwood characteristic drop click system, but also hard wearing. 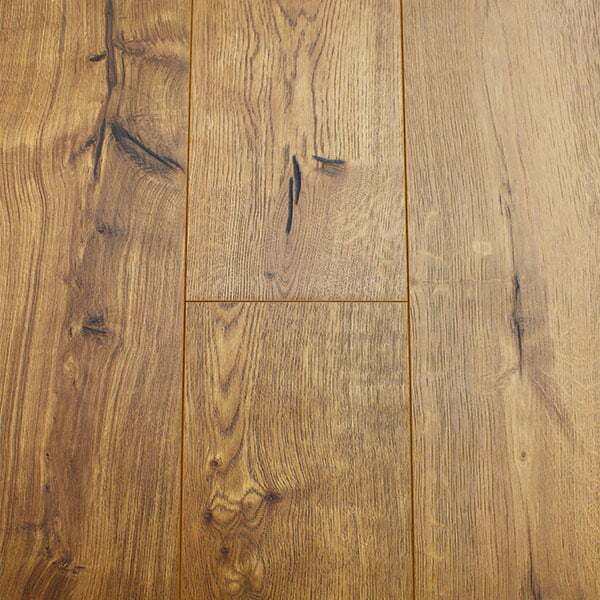 All Wonderwood Oak laminate collections come with 25 years residential warranty & a lifetime structural warranty.